News and music to start your week! 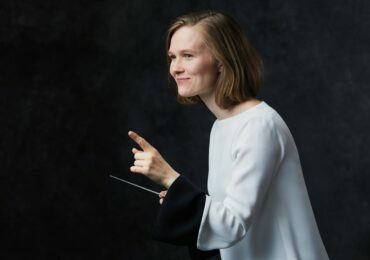 The Philadelphia Orchestra was in the news this week for hiring two new conductors – both of whom happen to be women. 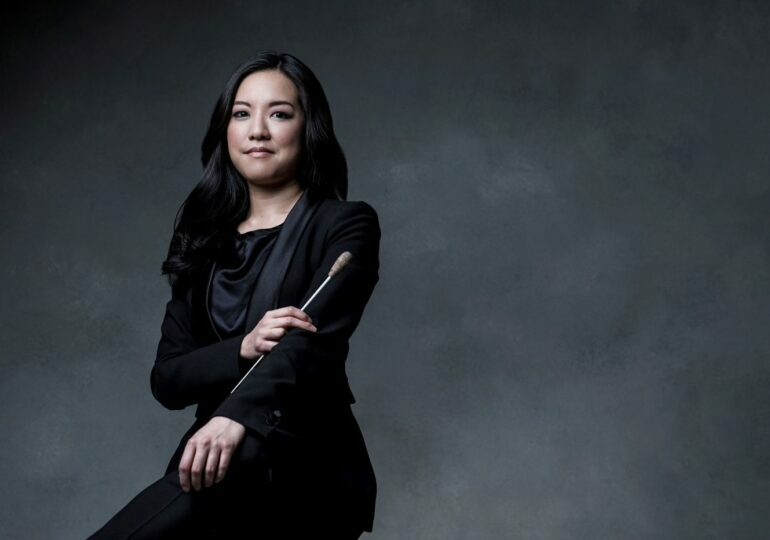 Erina Yashima has been appointed assistant conductor, and Lina Gonzalez-Granados is the newly appointed conducting fellow. Read more at the Philly Inquirer. We are particularly excited about Lina Gonzalez-Granados, since her Unitas Ensemble received a WPA Performance Grant last year and gave the north American premiere of Teresa Carreño’s Serenade for Strings! 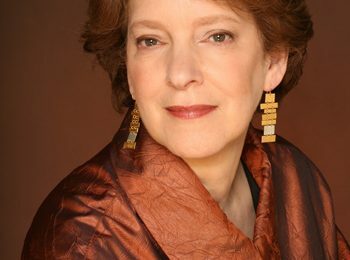 New York’s WQXR has a list of five women “powerhouses” behind the scenes in classical music – the administrators that make sure that the show goes on. 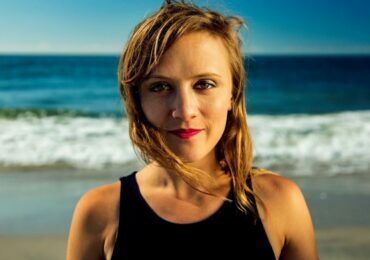 Read on at their WQXR blog. 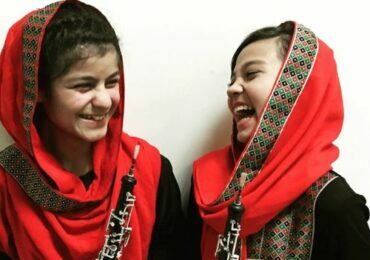 As coming concert seasons are being announced we have much to look forward to – including the report that in the coming season half of the productions put on by the English National Opera will be directed by women. (Now can we also make sure they perform works by women composers, too?) The Guardian has the story. The 2020 centennial of U.S. women obtaining the right to vote will be a huge anniversary. Many orchestras and ensembles are highlighting the historic event in their programming. 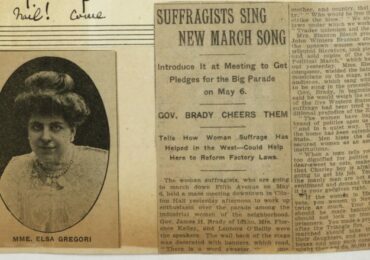 And the Library of Congress continues their series about music related to the Suffrage movement. This past week it was about the music used by the women of the anti-suffragists.